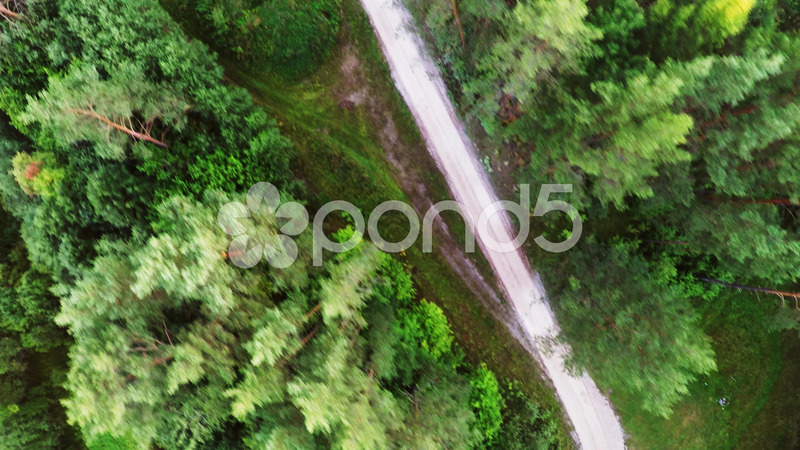 Aerial Footage Of Forest And Fields. Description: Colorful summer landscape. River, fields and forest around.